You reach into the fridge and pull out a tub of yogurt or grab a can of soup from the cabinet. Drat. It’s expired. Into the trash it must go—except, maybe it shouldn’t. Almost none of the dates stamped so carefully on our food packaging—“best by,” “sell by,” “use by”—indicate safety. They are manufacturer guidelines for when food is at its peak quality, a standard that is more concerned with taste and sales than consumer welfare. 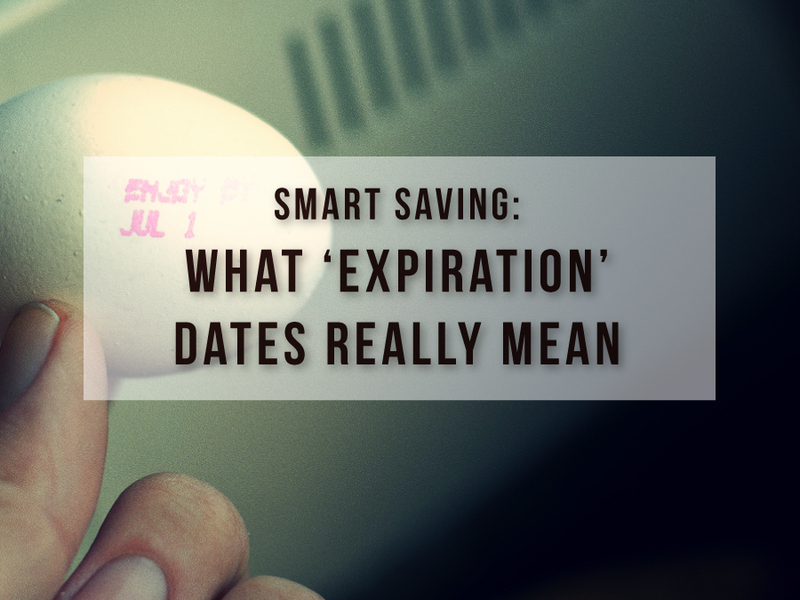 According to a 2013 NRDC Report, more than 90 percent of Americans may be tossing out food prematurely because of a misunderstanding of date labels. 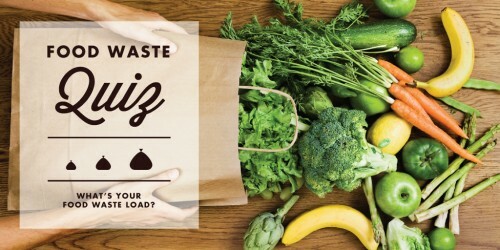 With food being the number one product filling American landfills today, It’s time we learn what those dates really mean. How did this happen? Why are food labels so confusing? As Americans moved off farms and grew more distant from the source of their food, they grew increasingly uneasy at the market. Consumers had to trust manufacturers and grocery stores concerning where their food came from and also trust that it was safe to eat. As processed foods became more common, people began to forget how to store and handle fresh food. By the 1970s, consumers began demanding an open dating system to ensure product freshness. It was widely understood at the federal level that no dating system could ensure microbiological safety, yet consumers continued pushing for an open dating system. They wanted some information they could verify. Unfortunately, there was not enough traction in Congress to create a uniform national law for food dating. Instead, the system we have today developed piecemeal, according to a variety of state laws, some of which address sale of past-dated food. Thirty states have no such law. What does “peak quality” mean? For the majority of products, manufacturers use their own methods to determine what dates to list on packaging. There’s a financial incentive for manufacturers to sell their products when they taste best, so that consumers come back and buy those same products again and again. Peak quality is not a standard of microbiological safety. Rather, it is a factor defined by consumer taste testing, lab tests for shelf life and product turnover rates.